Take your SharePoint collaboration sites to the next level. We are an experienced SharePoint consultancy with highly qualified staff; we install, configure, design, develop, train, & support. Get expert IT advice, setup and ongoing management for the cloud. We will help you to migrate your IT services to the latest technology. Our experience to ensure maximum benefits with minimal disruption. Innovative digital marketing strategies that will work for your business. Search Engine Optimisation (SEO), Search Engine Marketing (SEM), Content Marketing and Social Media Marketing. Established in 2010, Techfly is the premier provider of SharePoint, Cloud and web solutions in Queensland. We have the highest qualified SharePoint staff in Brisbane, our technical staff have over ten years’ experience in their respective technical fields. Our philosophy, we always exceed expectations, customer satisfaction is paramount. 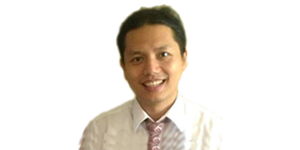 Erwin is a SharePoint Architect with advanced certifications of Microsoft Certified Solutions Master (MCSM) for SharePoint and Microsoft Certified Master (MCM) for SharePoint 2013. 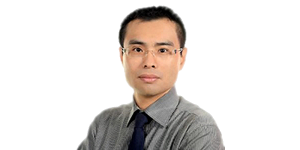 He consistently delivers high-performance, scalable solutions that meet even the most complex customer requirement. Education, mining, transportation, health and government experience. 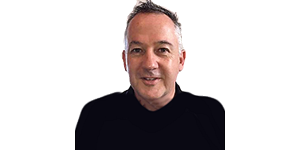 Tony has over 20 years ICT operations experience. He has successfully implemented and operated IT services and infrastructure projects in telecoms, medical and engineering companies. designs and delivers SharePoint and Office 365 solutions. Adair is an experienced custom cross-platform application developer. He designs with a client-specific approach. Our support hotline is available during contracted hours.